Youth 2000 has organised events in up to 40 countries worldwide. Youth 2000 is also in existence in the UK, US, Germany and France. Youth 2000 Ireland is a member of the International Council of Youth 2000. Please visit the Youth 2000 International website here which will provide you with links to the websites of the various countries. 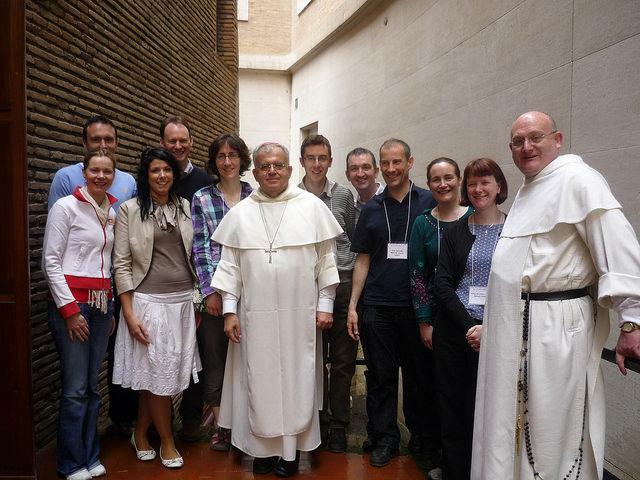 In April 2010 in Rome, Archbishop Joseph Augustine Di Noia, O.P. granted the Nihil obstat for the Youth 2000 Retreat programme. The YOUTH 2000 Retreat Program outlines the theological content and liturgical practices of a YOUTH 2000 Retreat. Archbishop Di Noia, O.P. served as the secretariat for Doctrine and Pastoral Practices for the U.S.C.C.B. In 2000 he was appointed the founding director of the Pope John Paul Cultural Center in Washington, D.C. From 2002 until 2009, Archbishop Di Noia served as the Undersecretary of the Vatican Congregation for the Doctrine of the Faith. In 2009, Pope Benedict XVI appointed him Secretary of the Vatican’s Congregation of Divine Worship and Discipline of the Sacraments. In 2012, Pope Benedict XVI appointed Archbishop Di Noia Vice President of the Pontifical Commission Ecclesia Dei. In 2013, Pope Francis appointed him Adjunct Secretary of the Congregation for the Doctrine of the Faith.